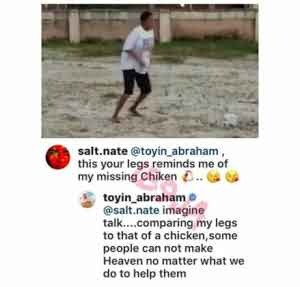 Popular Nollywood actress, Toyin Abraham recently took to her instagram page to share a video of herself showing off her footballing skills and a follower decided to troll on her. 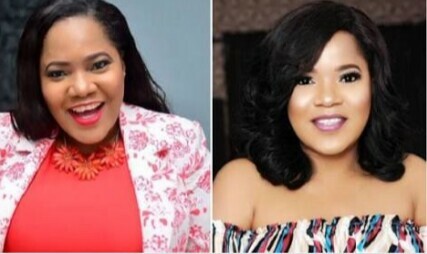 The follower commented on the status by mocking the actress saying that Toyin’s feet reminds her of her missing chicken. 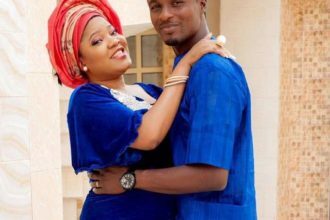 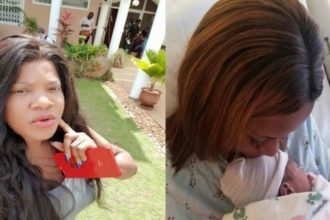 Toyin Abraham however replied the follower saying the individual can never make heaven, no matter what is done to help him or her.